The Warwickshire Rural Hub are holding a free event all about Sustainable Hedgerow Management. 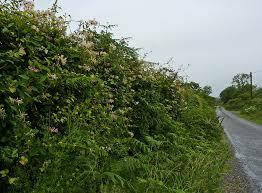 Do you want to find a sustainable way to manage your hedges for the future? Do you disagree with 2 or 3 year hedge cutting? Why are your hedges getting gappy? The event is free to attend but booking is essential as a light lunch will be provided.